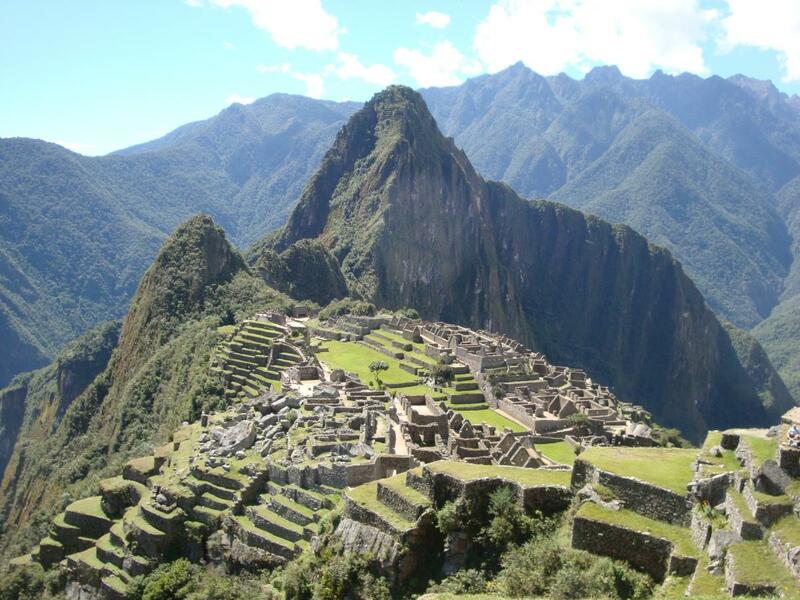 This tour is a combination of the Sacred Valley and Machu Picchu, so for those who have just two days to experience the most important sites of the Incas. Enjoy the beauty of the Andes, high mountains in the famous Sacred Valley of the Incas, see the terraces of cultivation even with corn (MORE) cultures exploited by modern cuzqueños, llamas and alpacas en route from classic pictures, see the traditional market in Pisac, guided tour in Pisac Inca ruins on the mountain top, then a visit to Ollantaytambo, there the people had taken the tourist train to Machu Picchu 1:40 hours until Machu Picchu town (Aguas Calientes) the nearest location to Machu Picchu. Where to spend the night in hotels booked. Breakfast and at 5:00 am we take the first bus for 30 minutes to Machu Picchu. Guided tour of this wonderful place, visit the temples and the most relevant areas marked by our experienced guide, then the extra free time to explore on their own. Afternoon return to the Poroy station, Pachar or Ollantaytambo, in the rain season the return in only to Ollantaytambo and a private transport to Cusco, transfer to your Hotel. 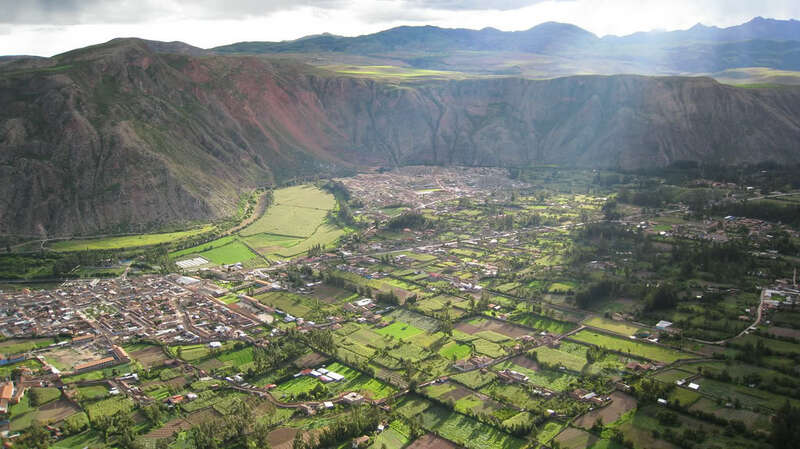 At 8.20am the transfer from your hotel, In a tourist bus we travel over the mountains and then we drop 1500 feet to the valley floor of the sacred Urubamba river and the village of Pisac where we will visit a traditional market and you can buy some local souvenirs. 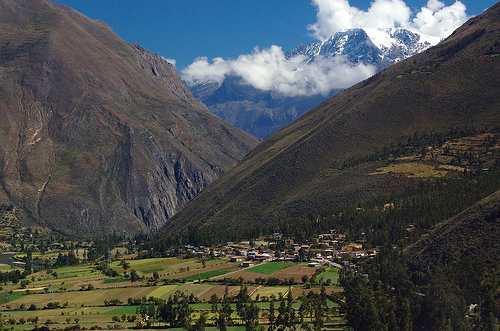 We then drive up to explore the extensive ruins of Pisac with stunning views over the valley. For those who would prefer to spend more time in the market instead of visiting the ruins, advise your guide so he can organize a time and place to pick you up when they return through the market. 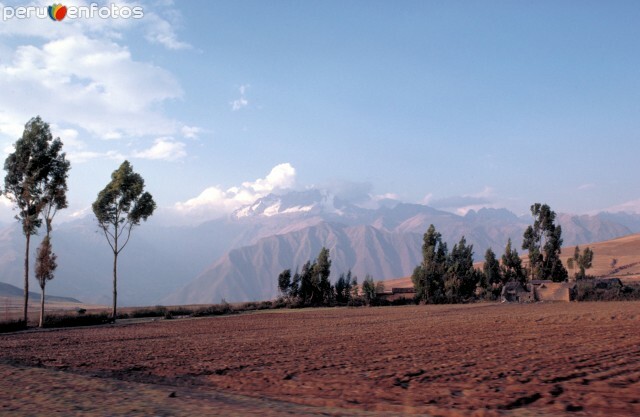 We continue on to Urubamba where we stop for you to have lunch. A further 30 mints. drive takes us to Ollantaytambo surrounded by the sacred mountains, where we will again discover the magnificence of the Incan constructions and the beauty of the local people in their traditional dress. You will then be escorted to the train station to board the Valley train. This is a 2 hr journey to Aguas Calientes where the representative from our hotel will meet you and settle you into your accommodation. You have free time to visit the hot springs. Day 2: MACHUPICCHU- OLLANTA- CUSCOAfter breakfast we take the bus at approx 05.30am and arrive at the ruins at 06.00am when the gates open. your guide will advise you of where and when to use your bus ticket for the journey back down to Aguas Calientes to collect your luggage from the hotel. He will also provide you with the necessary details for the afternoon train return to Ollantaytambo with private transport on to Cusco, arriving 9:30 pm approx. Hot Springs 10 soles ( US$4). Some extra money for lunch, snacks and souvenirs. You must take your ISIC student card with you if applicable for the student discount. Your reserves, will be emitted in a term of 48 hours a confirmation of its reservation with passenger's code (group), which you will print and to present it when you arrival to Cusco and we going to give the necessary vouchers. ASK ME TRAVEL ORGANIZER operates just with agencies and tourist services that have wide experience in the tourist sector and that they offer the client a service of first quality, making the client to enjoy her excursion without having to worry in the details of the organization.